Point them in the right direction! 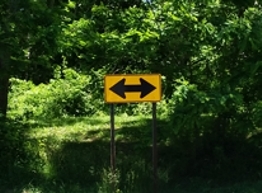 Arrows and object markers are ideal for use when the need to guide, direct and/or warn motorists of a change or hazard in the roadway is needed. A wide selection of signs for municipalities & government entities, HOA's, builders, developers, businesses & property owners.